The root of Angelica sinensis (Oliv.) Diels, a perennial herbal plant of the Umbelliferae family. 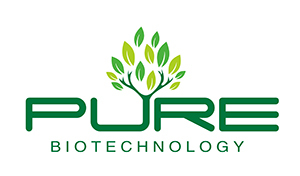 The medicinal part is used in raw form or processed with alcohol. 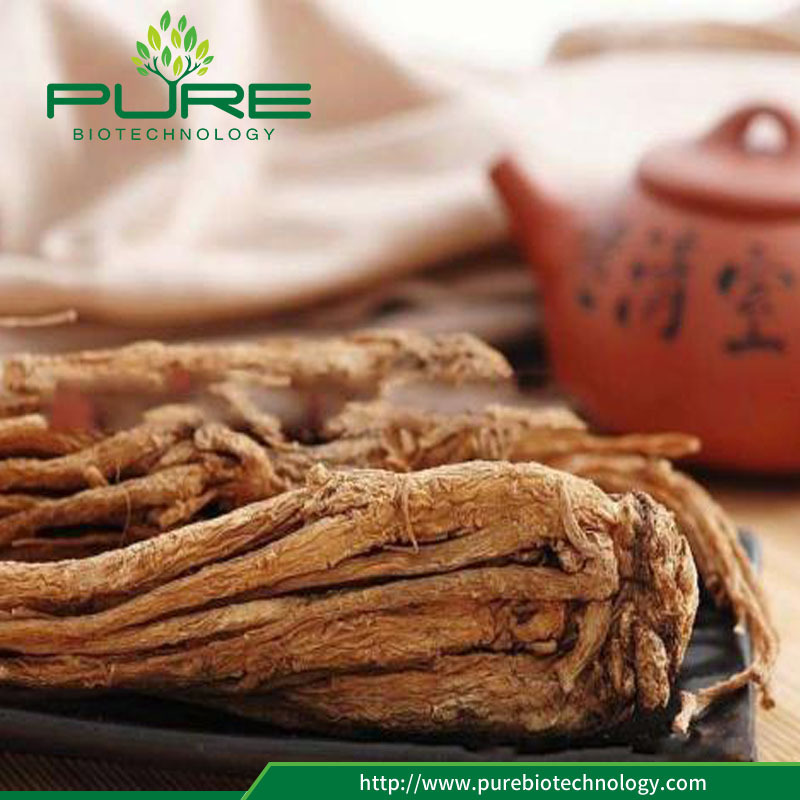 Angelica root is nowadays mainly cultivated supply from Gansu province. Angelica root is sweet, pungent and slightly bitter in flavors, warm in nature and manifests its therapeutic actions in the liver, heart and spleen meridians. 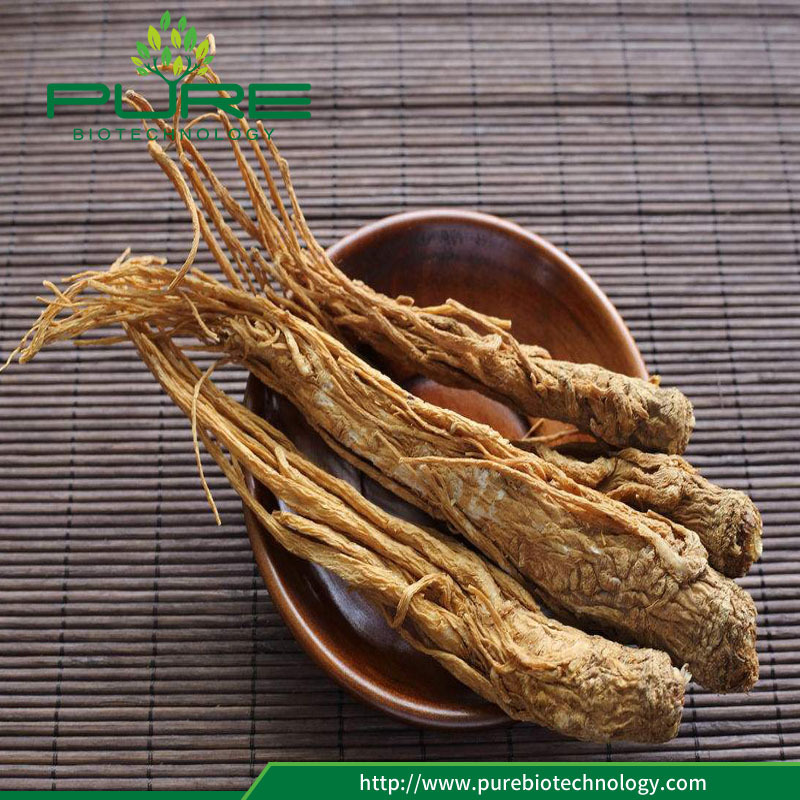 Angelica root contains volatile oils such as ligustilid, angelicone, n-butylidene phthalide and carvacrol; water soluble components include freulic acid, butanedioic acid, nicotinic acid, adenine, stigmasterol-D-glucoside, vanillic acid and fluorescent gelsemine. 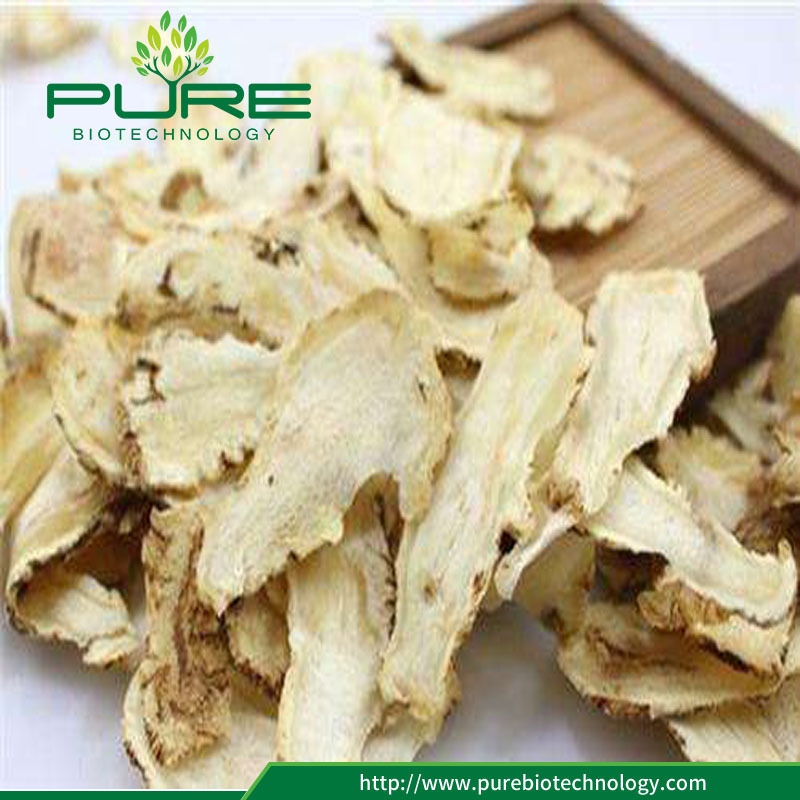 Angelica root replenishes and activates blood, regulates menstruation, stops pain and lubricates intestines. Angelica root is a common ingredient for conditions like a sallow face, dizziness, palpitations, menstrual disorders, painful conditions, traumatic injuries, constipation, carbuncles and sores.